Bella Pools and Spa LLC provides a wide array of Pool Services, Repair and Remodel for your swimming pool to provide years of fun and relaxation for you and your family to enjoy. From custom plans to pool remodeling and pool repairs, we can create a beautiful outdoor space for you to enjoy. 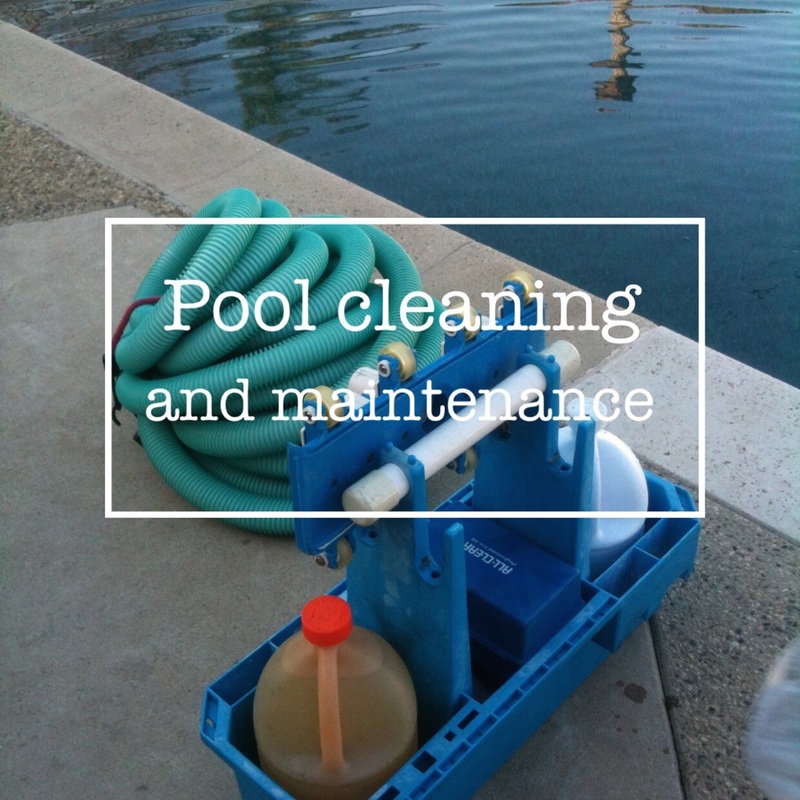 Our team of pool contractors have the experience, knowledge, and tools to get the job done right. We use only the highest-quality building materials available and use the most reliable suppliers. We will advise and guide you through the swimming pool or spa design, permitting, and construction process to ensure your pool is built with the highest quality standards so that your pool remains beautiful for many years to come. Contact us for your Free Estimate.